Are you ignoring your dreams? In my family, we use the time over the holiday period to talk about the things we’d like to do in the year ahead. We don’t always look back at what we loved about the previous year, as we tend to review as we’re going along. But we always spend time looking forwards. As a family of four, we listen to each other, ask questions so we understand what each other mean when we talk about the thing we mention. And if there’s things we want to do together, we add it to our family wall planner.Yesterday, I asked the family what they’d like to do in the next 7 years, as I was creating an outline plan for one of my businesses. When I asked the question, my husband said he’d like to retire in 7 years time. If I hadn’t have asked the question, would he have been so open? I doubt it, as he’s not for sharing what’s in his head usually. As he said, he’d have spent the next 6 and half years thinking about it and wanting to do it, and the last 6 months getting everything in place to hopefully retire in the way he wants to. Now, by being clear about his intention, we can look at things together, and plan for the day when he finishes work, so that he can retire in the best way of him. My teenage boys responses were interesting too. “I’ve no idea” said the 17 year old. The 14 year old said, “all I know is I want good GCSE and A-level results and play sport to the highest level I can”. He then went on to state, “I guess I need to define what I mean by “good”!” I think they may be learning something! A year ago, the eldest had dreams of being at the 2024 Paris Olympics. When I asked him about that yesterday, he said he still like to, but he’s not sure if that’s everything now. From vague to clarity. 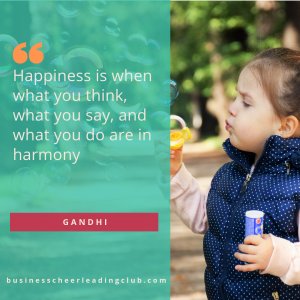 What are you clear about? So from real clarity from my husband, to the having dreams and not wanting to admit to them, and knowing some important milestones, I think they did a pretty good job of sharing with me yesterday. Now we’ve talked about it, we can all help each other to put plans in place, and take the steps to achieve those goals, or explore the dreams even more. Do you know what your aiming to do in 7 years time? Does that sound so far away that you don’t like thinking about it? Some business owners I was with this morning felt that 7 years was way outside their comfort zone to be thinking about. One said, “I can’t even get my plan sorted for the next 7 days, let alone weeks!”. I guess that’s the point I’m trying to make. At the start of the year it’s a great opportunity to dream. I didn’t ask for detail from my family. My own business planning was about long term dreams, which then helped me create some milestones, and this week I’ll work on the more detailed one year plan to achieve the first year milestones. You don’t need to know what you want to do this week, to dream about where you want to be this time next year. However, if you know that you too want to retire in 7 years time, you can start to work out how much money you want in the bank, or in your pension in 7 years time to live the life you want in retirement. You can start dreaming about what you’d like to do with your time in retirement – travel, time with friends, family, more time for your hobbies, walking. You may not know the detail, but if you know you want to travel, how much money will need to have for each part of your journey? Is it 5 star travel, or backpackers accommodation you’ll be looking at? That will help you to budget over the next 7 years to ensure you have everything in place for your happiest of retirements. If you’re dreaming about something, but don’t tell others, how can they help you achieve it? If you don’t dare write it down, or add it to your list of what you want to do, how will ever get around to making plans to achieve it? The business owners who’ve being doing 5 day Get off the blocks free challenge have found what’s come up for them has been exciting. They’ve allowed themselves time to think and wonder, and then put a few outline plans in place. It’s amazing what you can do in 20-30 minutes a day. Are you ready to grow your business too? The challenge will remain available, and has an online forum for your support. If you need something to get you out of the blocks at this time of year, I’d be delighted to support you. 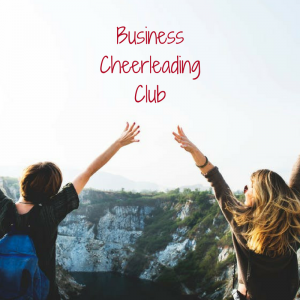 If you need more specific help or support, the launch price for the Business Cheerleading Club ends this Saturday. You can choose the level of support that suits you, your business and your budget. If you need help understanding what’s right for you, message me. Have you got a clear vision for you and your business for the year ahead? Next 7 years? I’d love to hear what it is. 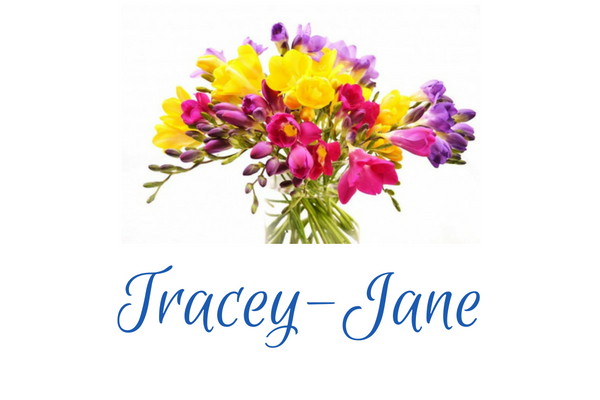 Tracey-Jane, a much-needed post, this is something that I have been looking into these past few days and your 5 Day Challenge is helping me to focus on this, as I had not previously given it too much thought!